Posted by Teresa Mihelic HelpDesk on Monday, December 19th, 2011 at 2:10pm. With the kids out of school, we are always looking for something to do. 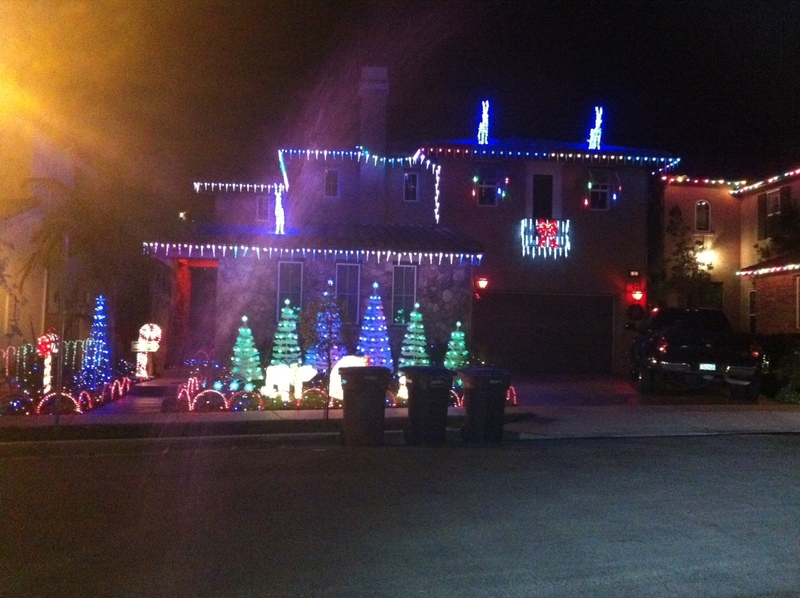 This year we made it a point to go out every night and look for the best Christmas lights in South Orange County. 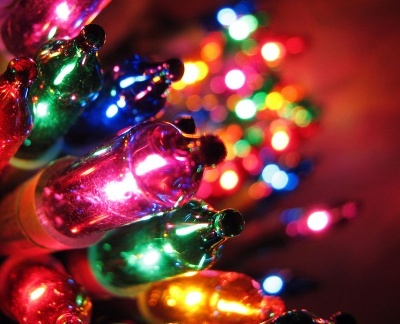 The tradition of Christmas Lights dates back to the middle of the 17th century in Germany. Over the next two centuries the magic of Christmas Lights spread through Eastern Europe then to the rest of the world. Candles were originally used, followed by lanterns and then on to electricity. In 1882 Edward Johnson lit a Christmas tree in New York City by creating the first string of electric Christmas Lights. In Just 20 years department stores began using Christmas Lights for their holiday displays. I must say that when you are actually looking for the best, the competition gets pretty tough! Lights! Lights! Lights! - kids screaming in the back of the car. San Clemente: ok, the downtown (Del Mar Street) with all the shops have great Christmas lights, but nothing like the neighborhoods of Seaside and Stella Mare. This Talega Homes really did a great job! Some even have music coordinating the lights! Dana Point: in our opinion, the prize here goes to the resorts and homes along the Monarch Beach area. Not only the entrances to the neighborhoods are gorgeous, but the Ritz and the Saint Regis have their big Christmas trees all decorated, full of lights...just beautiful. Ladera Ranch: the neighborhoods here compete between each other, so each neighborhood has a theme. This one would take more time as there's too many neighborhoods to do it in just one drive, but the Oak Knoll and Flintridge villages are the must see, as most of the prizes from their competition went to these two neighborhoods. For those unfamiliar with Ladera Ranch: t o get to Oak Knoll Village take the 5 heading east down Crown Valley, the first entrance to Oak Knoll Village is by turning left at O’Neil Drive, and the second entrance is turning left at the next light, Sienna Parkway. The Flintridge Village is located off Crown Valley Parkway between O’Neil Drive and Sienna Parkway on the southern side of the community. Flintridge Village can be accessed from Roanoke Drive via O’Neil Drive or from Flintridge Avenue off Sienna Parkway. Nellie Gail in Laguna Hills: saved the absolute best for last! Check out 25473 Nellie Gail Road and everything around Nellie Gail Road on both sides off Oso Parkway. 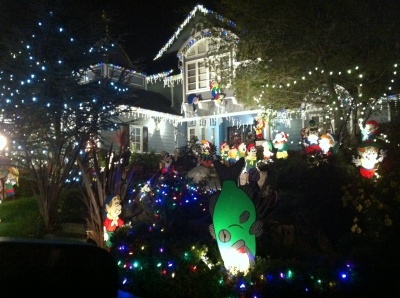 Not only these houses are magnificent themselves, but the decorations are 'over the top' literally. Some have their giant trees covered with lights and they have signs with instructions so you can listen to a radio station to have the music coordinate the lights while driving. MUST, MUST SEE.